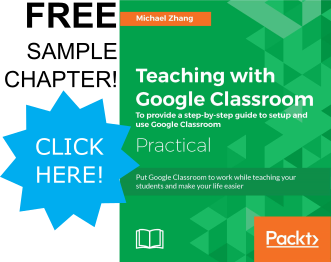 When creating a new class in Google Classroom, the tabs at the top of the class are different. Instead of Stream, Students, and About, the tabs are now Stream, Classwork, and People. The Stream tab still behaves the same, where announcements, assignments, and questions appear. However, announcements are the only post type available in the Stream. Posting assignments and questions are available in the new Classwork tab. 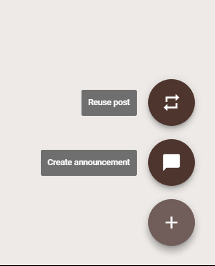 Furthermore, announcements no longer include a topics option. 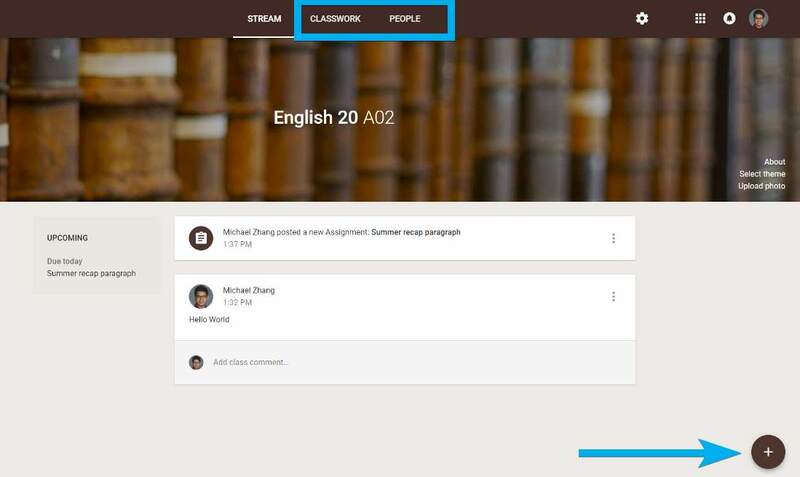 in this new interface, topics have a new role in the Classwork tab.